Located in the centre of Berlin, Hotel Berlin Mitte offers easy access to the main attractions in the city. The hotel has a contemporary design and all rooms are equipped with flatscreen and satellite TV as well as free WiFi. 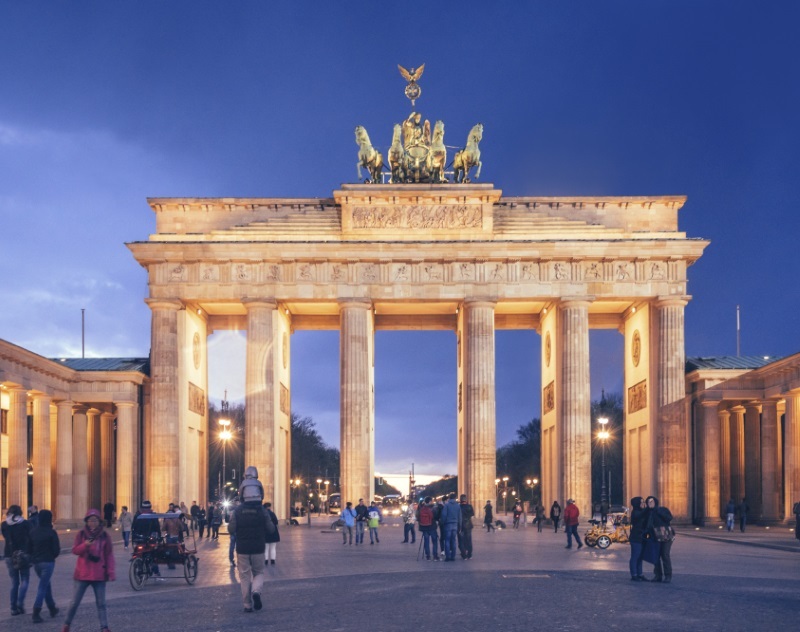 Situated in Berlin’s Mitte district, 15 minutes on foot from Alexanderplatz and close to the Volkspark Friedrichshain, this hotel also has easy connections by public transport to all of the city’s main attractions. The decor is contemporary with touches of Art Deco and bedrooms are stylish and very comfortable. Located in the historical heart of Berlin at the legendary Alexanderplatz, the Park Inn Berlin-Alexanderplatz is right next to the 368-metre TV Tower and close to the parliamentary district and shopping areas such as Alexa Shopping Mall and Galeria Kaufhof. Guests can enjoy the hotel’s facilities which include several restaurants, bars, a terrace and a wellness area with sauna.